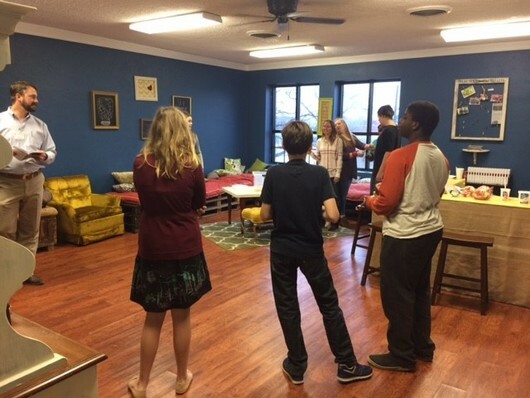 Jr. High and High school, grades 7 through 12, are taught by our Youth Director Christen Vick! 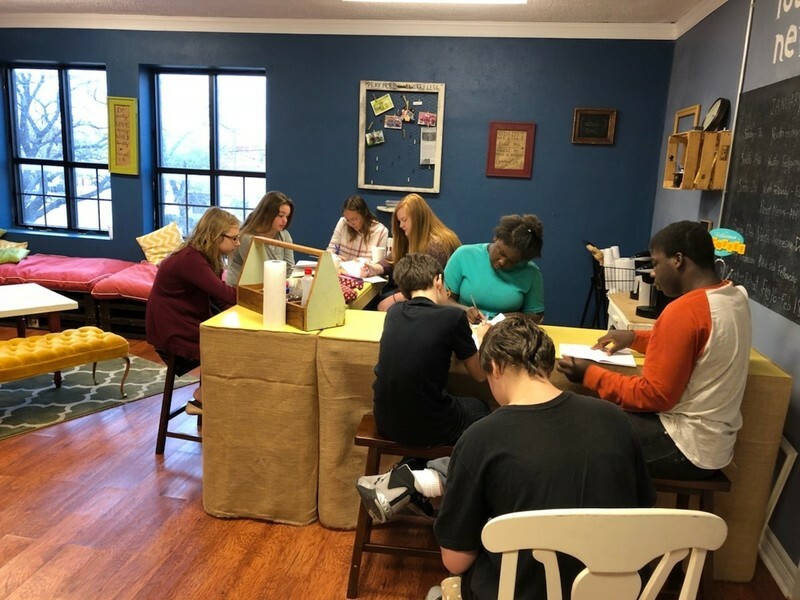 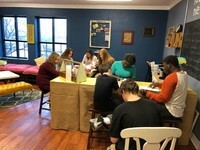 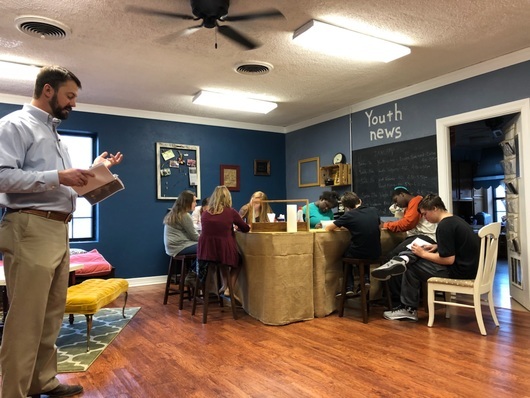 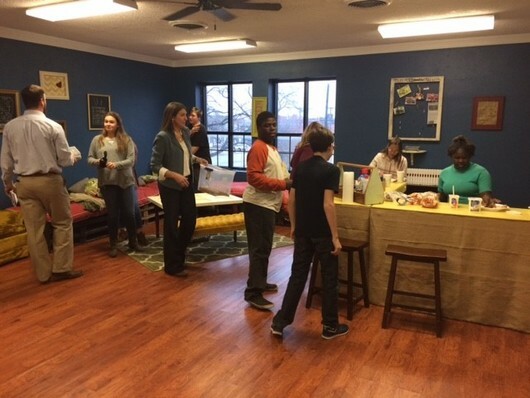 This group meets upstairs in the Youth lounge room and in the "Coffee Cafe" or wherever the focus of the class takes them as needed. 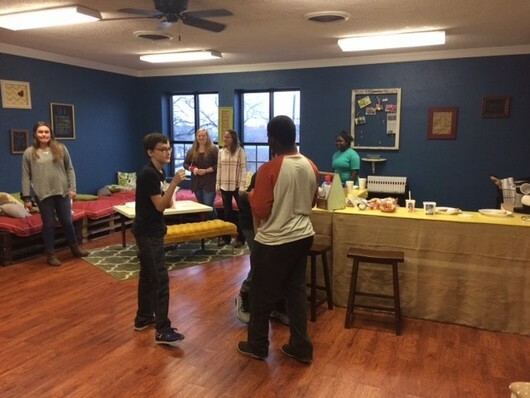 Jared Rudd is assisting in these pictures.